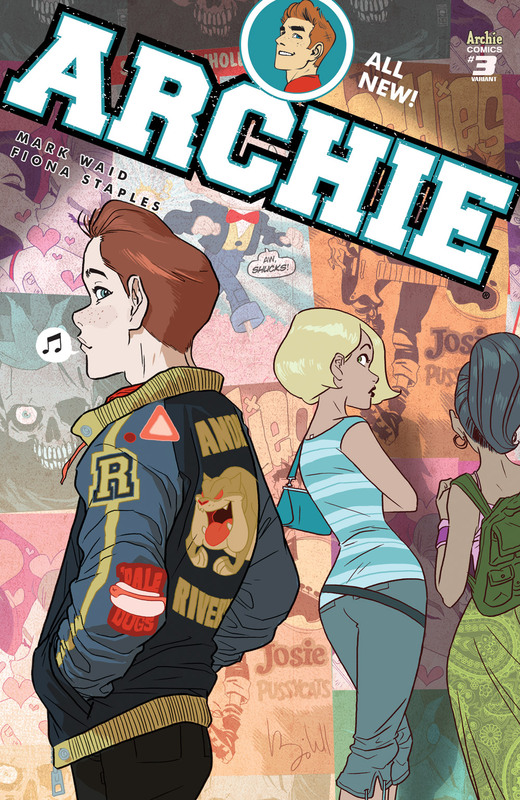 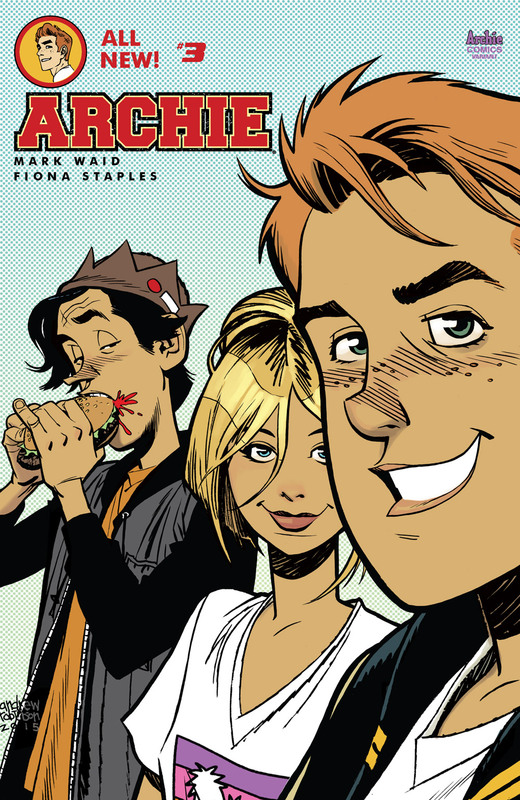 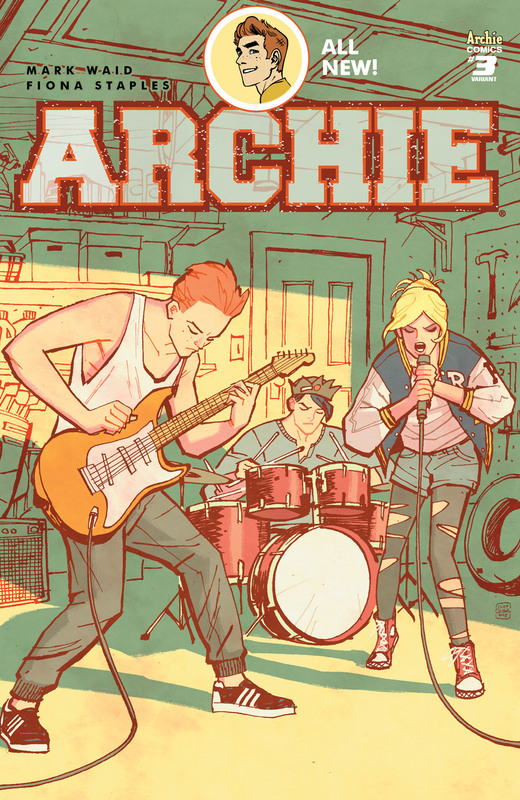 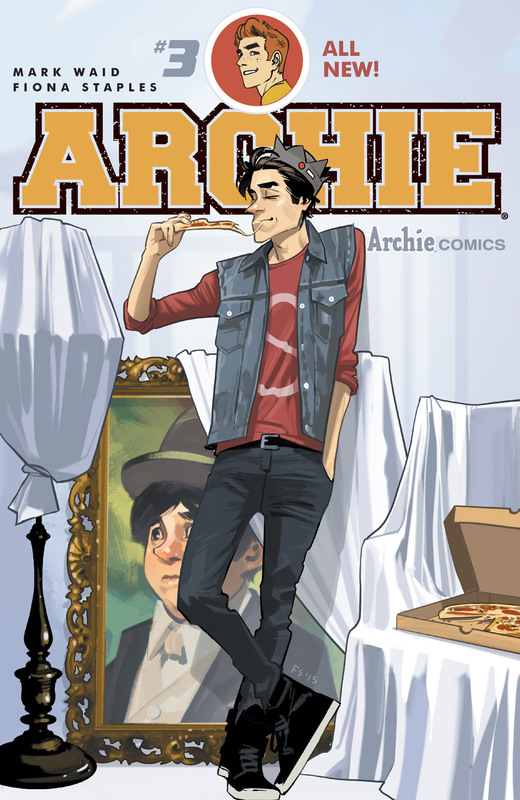 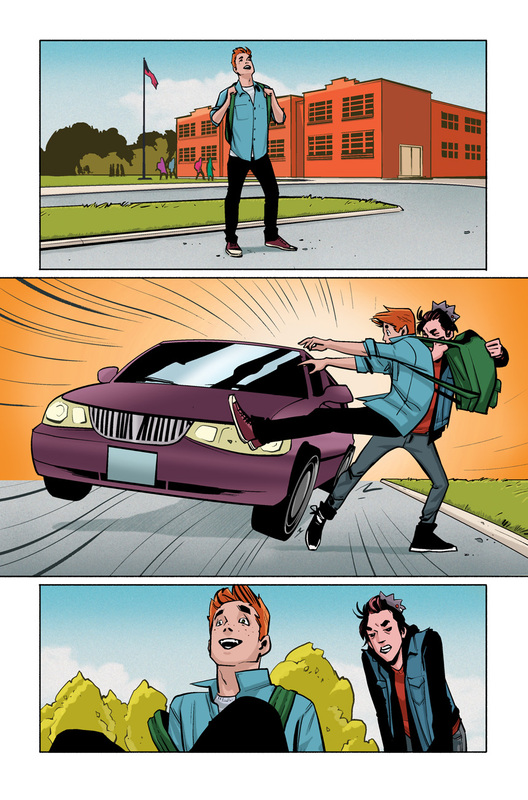 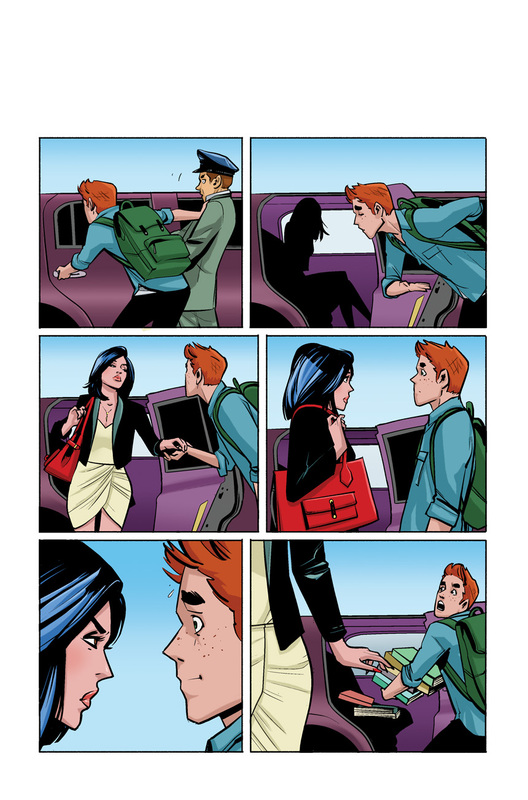 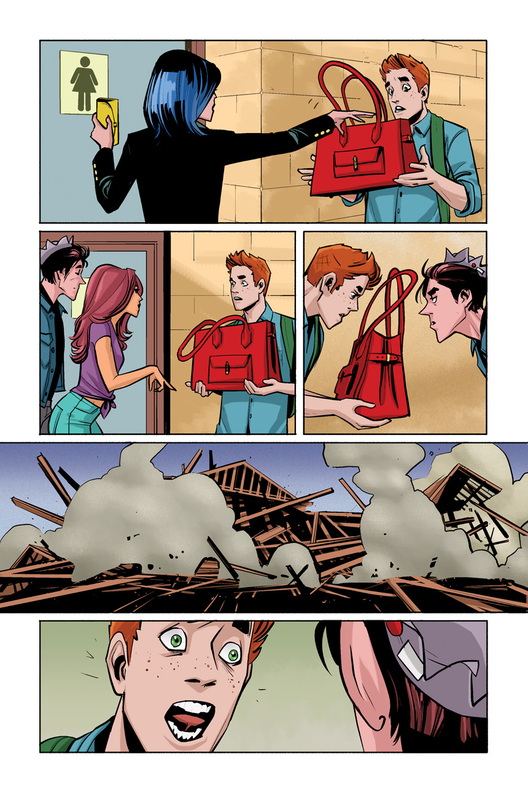 The Fellowship has obtained a first look at ARCHIE #3 from Archie Comics. 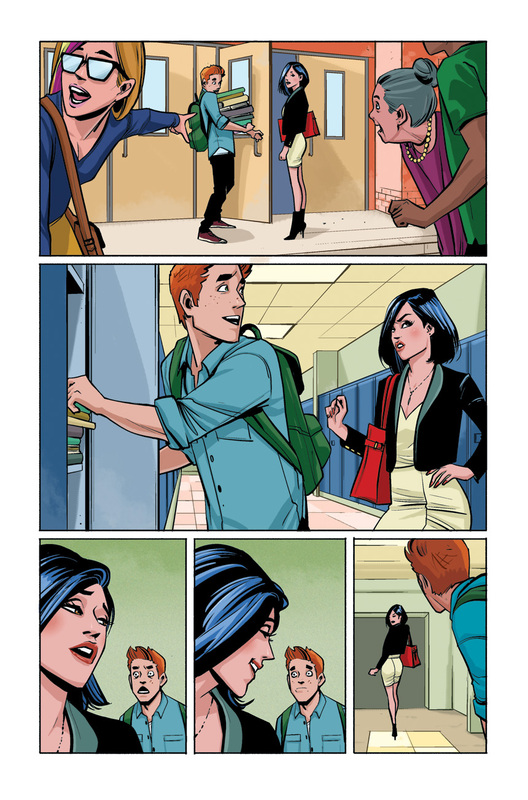 The issue, which hits stores September 30th, is written by Mark Waid with art by Fiona Staples, Andre Szymanowicz with Jen Vaughn, and Jack Morelli. 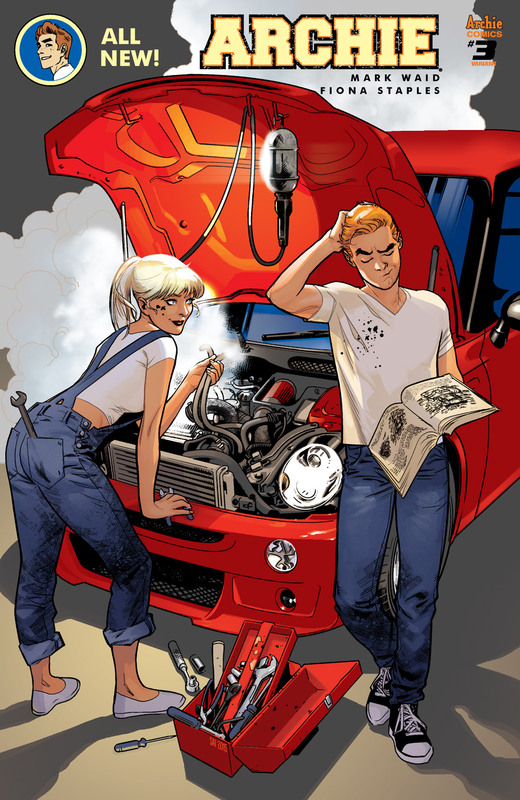 The cover is by Fiona Staples, with variants by Ben Caldwell, Cliff Chiang, Stuart Immonen, and Andrew Robinson.